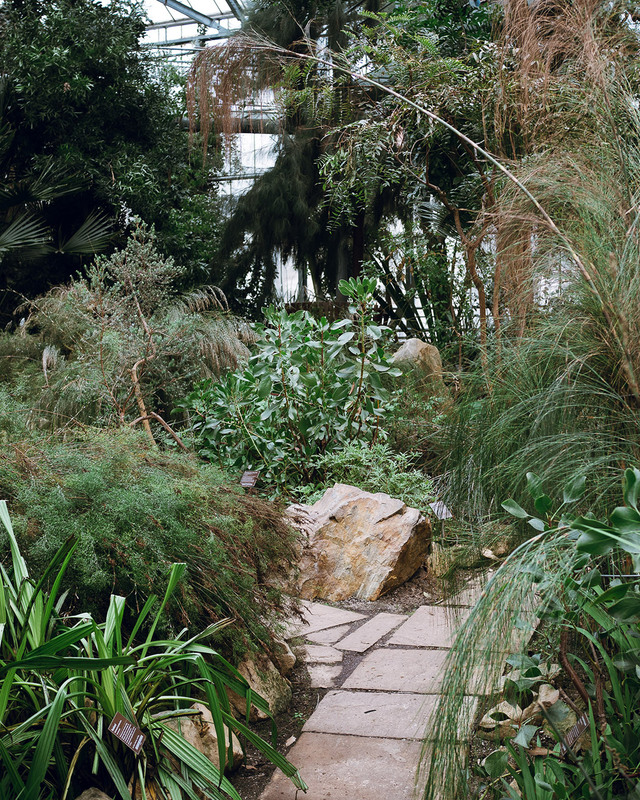 During our recent trip to Amsterdam, we visited the botanical gardens, Hortus Botanicus. 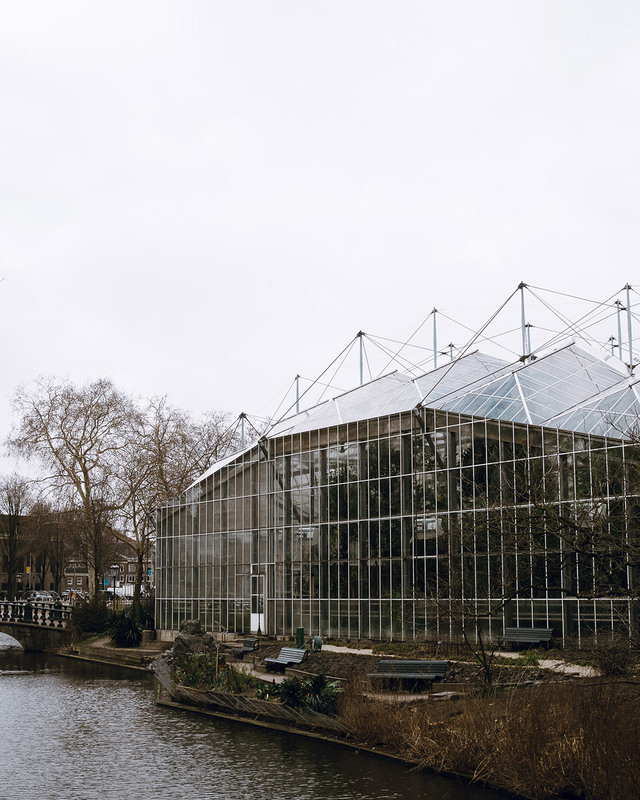 A beautiful garden and series of glasshouses in central Amsterdam. You know I love plants right? Hey, this here blog is named after my old allotment shed. So, I couldn’t wait to visit. What I didn’t expect was to see my two boys totally engrossed in it too. A sign that they might be growing up, and not racing directly to the cafe for cake! We hopped on the number 12 tram from close to the hotel, which dropped us off outside the Zoo. 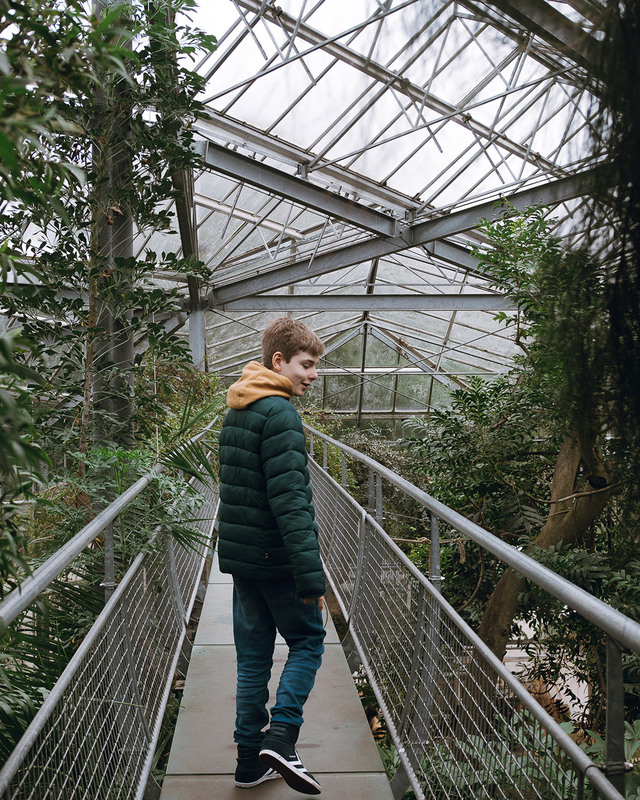 A short walk through a very beautiful Amsterdam neighbourhood and we were inside the botanical garden. Entrance for a family of four cost us 30 Euros. Which we thought was comparable to entrance fees in the UK for similar attractions. 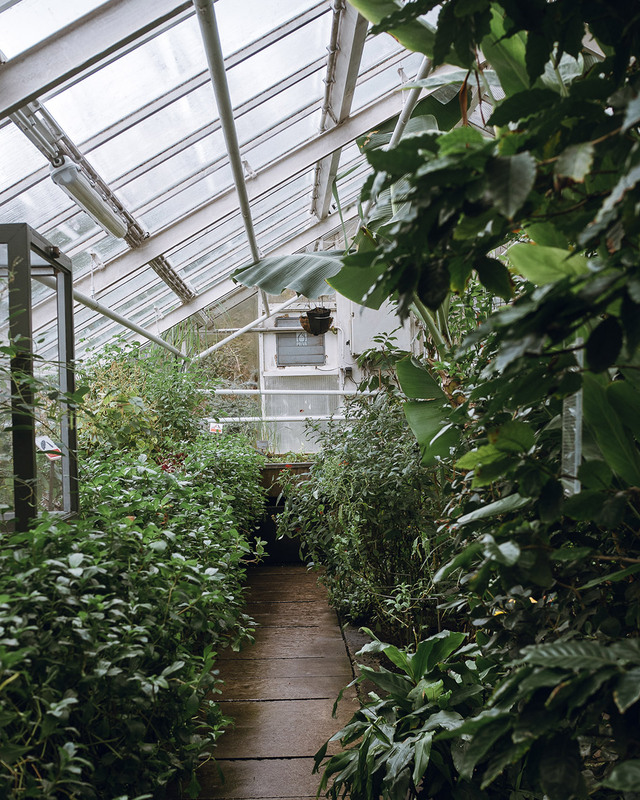 We headed to the nearest glasshouse, which was split into two. A tropical and then a temperate area, with a high line walkway connecting the two. 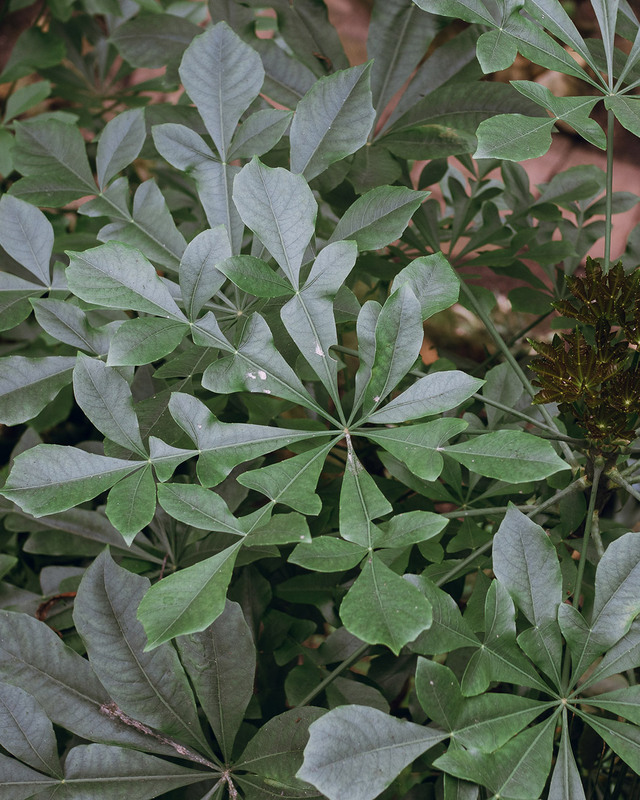 We loved looking down over the planting, and feeling like we were in the trees. 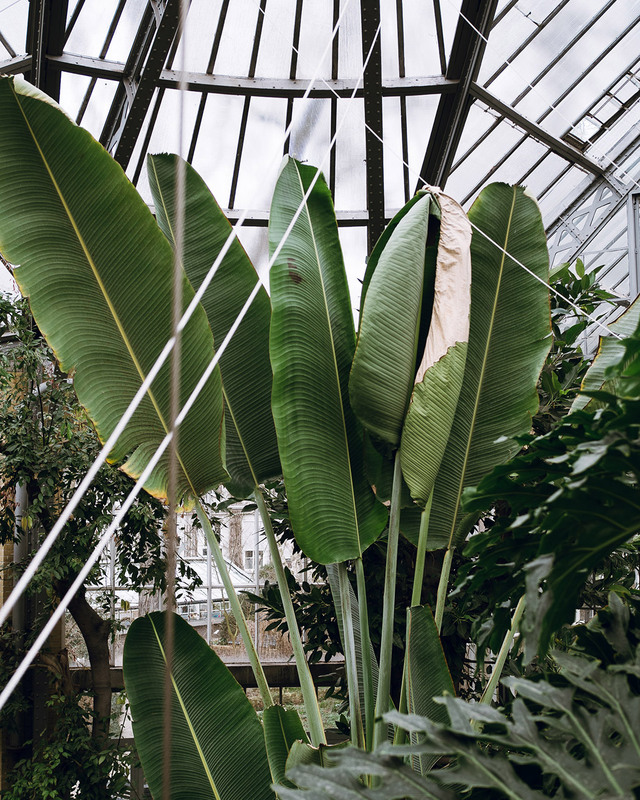 It’s a great way to get up close and personal with the plants and really discover them. 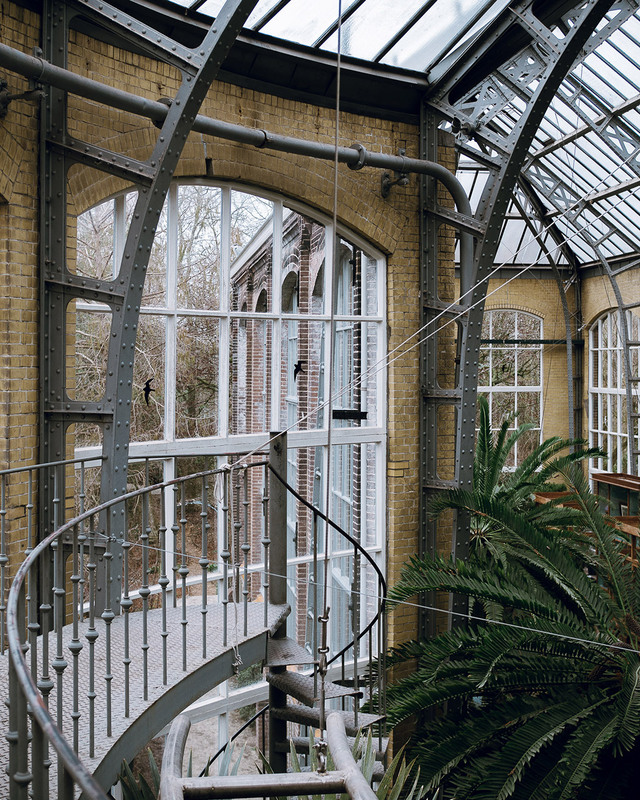 My favourite area was the old Victorian Palm glasshouse with it’s glass domed ceiling and spiral staircase. It was designed in 1911 by architect Johan Melchior van der Mey (1878-1949), ordered by professor Hugo de Vries. 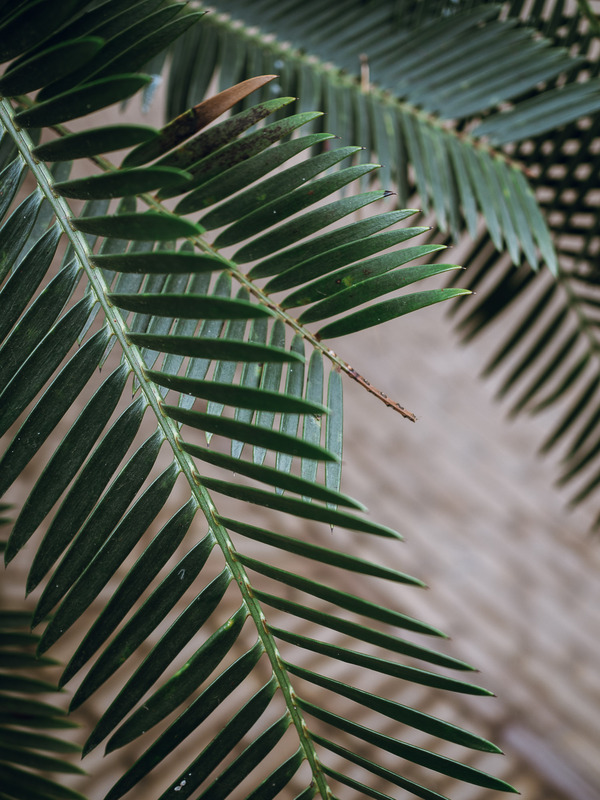 During the winter, the monumental Palm Greenhouse houses the large collection of palms, cycads, and container plants. Utterly beautiful. The architecture, the ancient palms and plants. 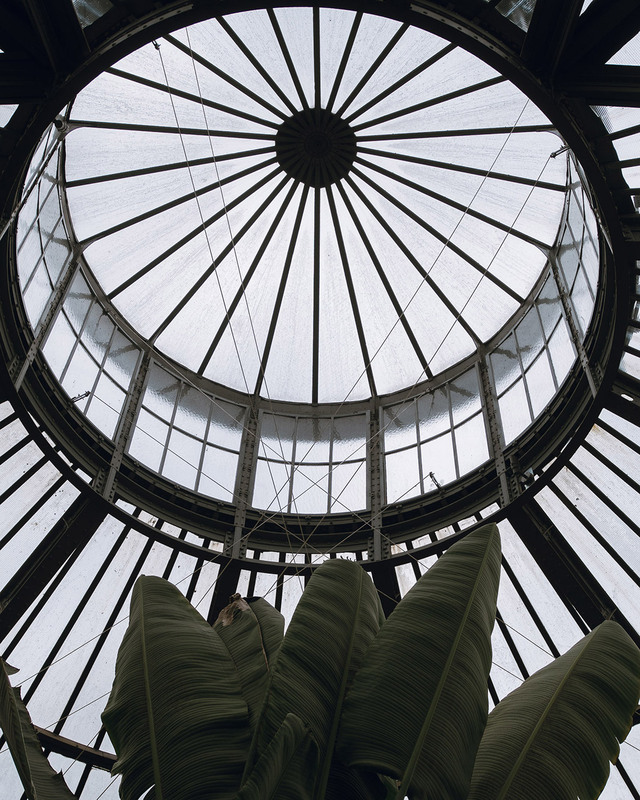 Some dating back to when the greenhouse was originally built. 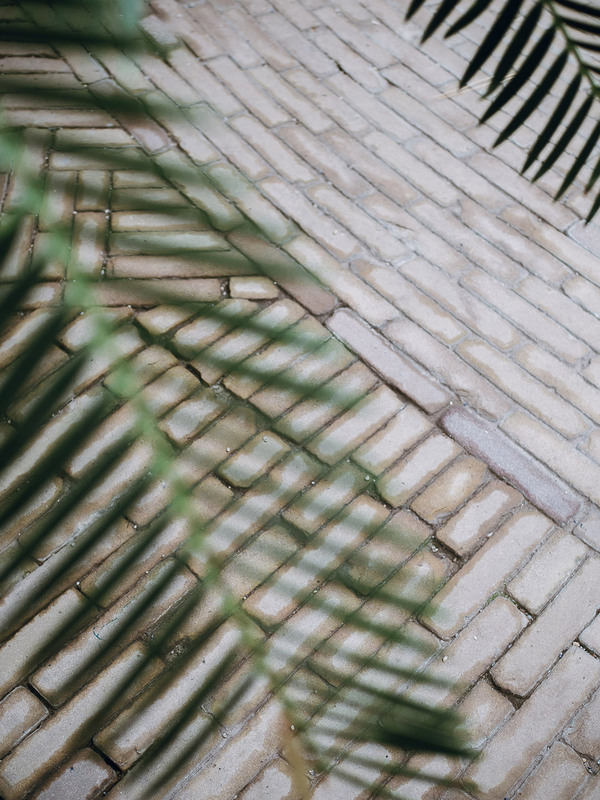 I loved the pale brick flooring, set into circles into the floor. Outside, we met a cat with no tail. And promptly named it Stumpy Cat. Poor thing, I think he got quite fed up with us fussing over him. As the rain started to fall, we headed to the cafe for a cup of tea and cake. 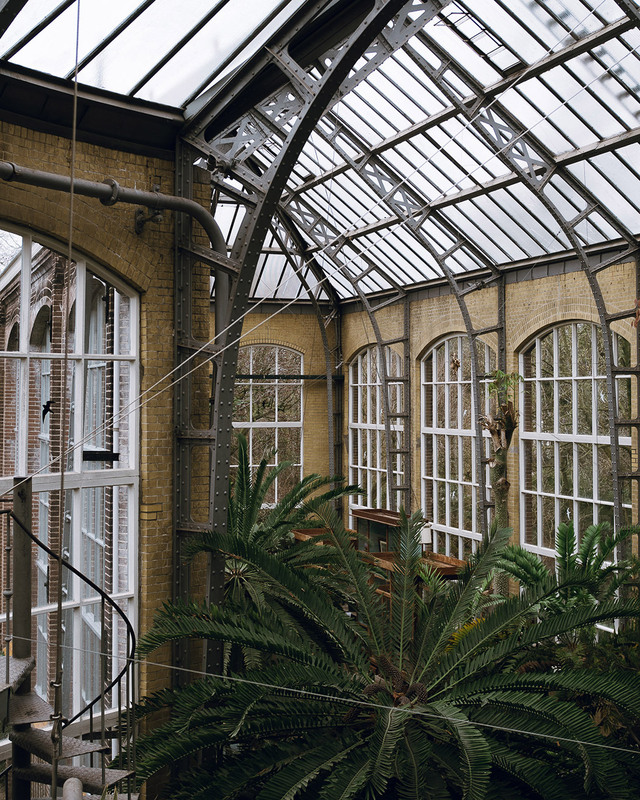 Inside the beautiful orangery, it’s well worth making it there.